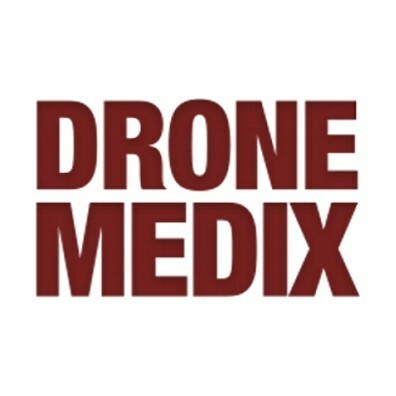 [01:20] What is Drone Medix? 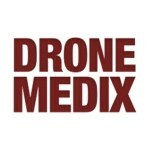 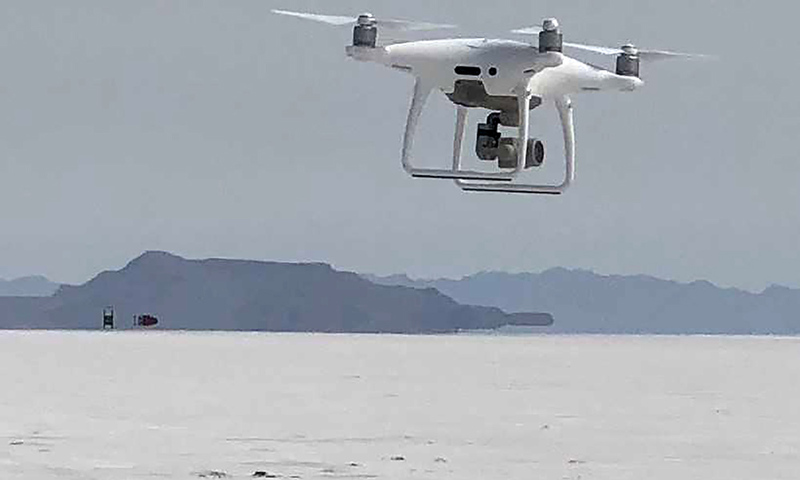 [03:03] How does Drone Medix work? 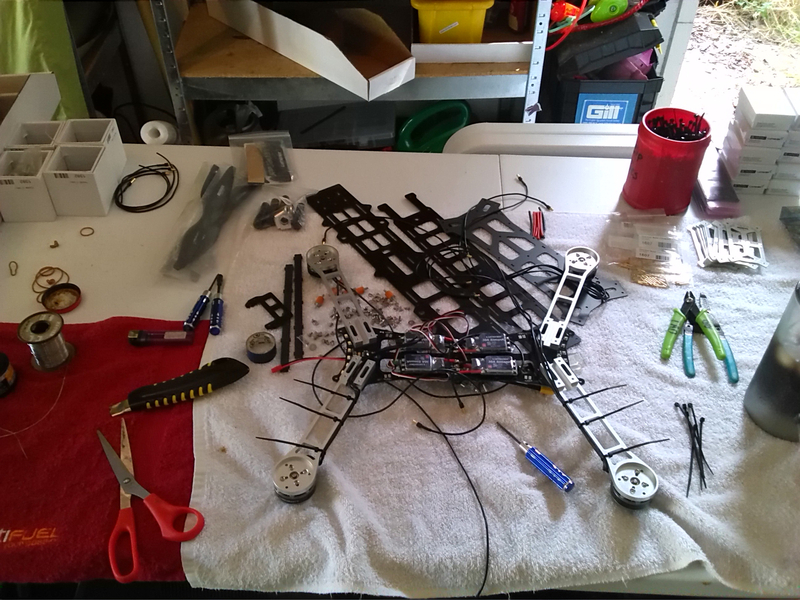 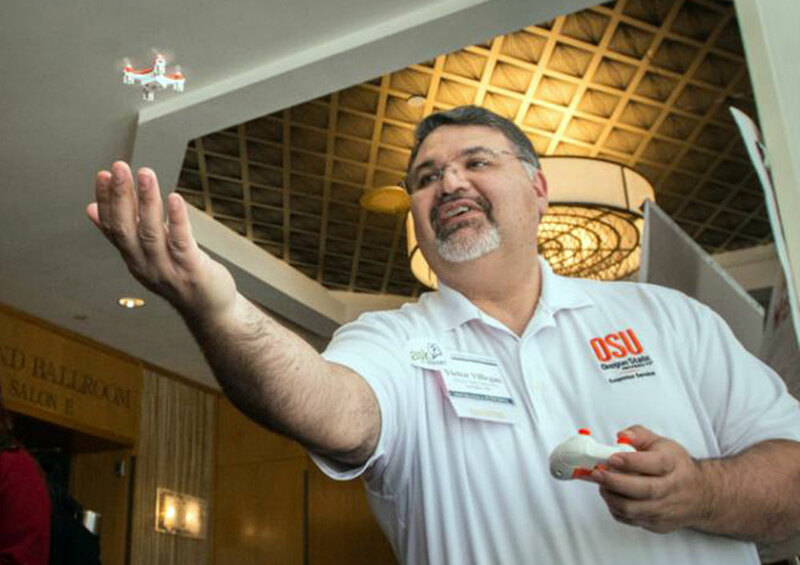 Need help with your drone repairs?